We’re Locksmiths That You Can Trust! Simply put, at Locktec Locksmith Dublin we provide a complete range of professional locksmith services in all areas of Dublin. Our mobile locksmiths operate 24 hours a day, 365 days a year. 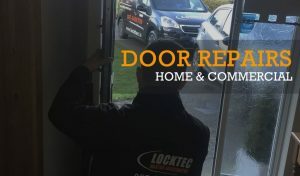 For 15 years, most importantly we have built and upheld our reputation for professional, efficient and, above all, effective services in locksmith Dublin. We believe in offering excellent results at a fair price. 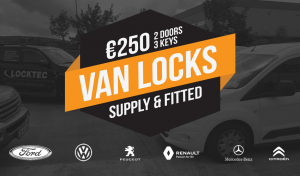 If your looking for an emergency locksmiths Dublin service, worried about the safety of your home or lost your car keys you have come to the right place. With our dedicated team of experts, locksmith Dublin services are offered seamlessly all across the city. Be it for commercial or residential purpose, Locktec locksmiths Dublin can effectively solve problems related to breaking in repairs, emergency key making, burglary, emergency lock opening, and many more lock related issues. Homeowners, business owners, drivers and all kind of people who are looking for robust security support can avail locksmith services from our team members. Our team of PSA Licensed specialist locksmiths understand how vital it is when you are locked out from your home or have misplaced the car keys and as a result, we make sure that our services are prompt and hassle-free. With just one call, our team can arrive at your preferred location and help you with your breached security. We take pride in our effective services and is one of the leading locksmith service providers in Dublin. We all want our properties to be protected and secure. Whether it’s our home, personal office, car or shop, getting a secure lock system brings us the peace of mind and assurance that our belongings or our family are safe. At Locktec Locksmiths Dublin we provide you just that. We take your safety very seriously. With an award winning team of Locksmiths and an experience of over 15 years in the business you can put your complete trust in us without doubt. We value ourselves on our commitment to providing our customers with the best locksmith services consistently and effectively. Having a team of locksmiths available for your service 24 hours a day, every single day of the year. Furthermore our locksmiths are highly skilled, PSA Licensed with a professional but friendly approach and we can guarantee that the locksmith service you receive will leave you feeling content and happy. 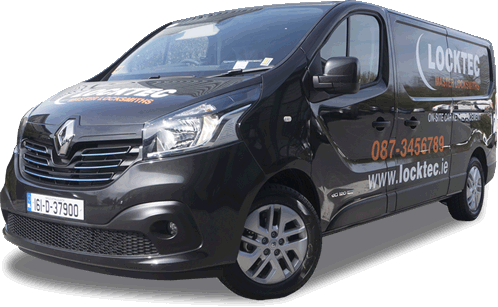 Because our reliable team of mobile emergency locksmiths are available to you at home, office or anywhere that you happen to find yourself in the area in and around Dublin. 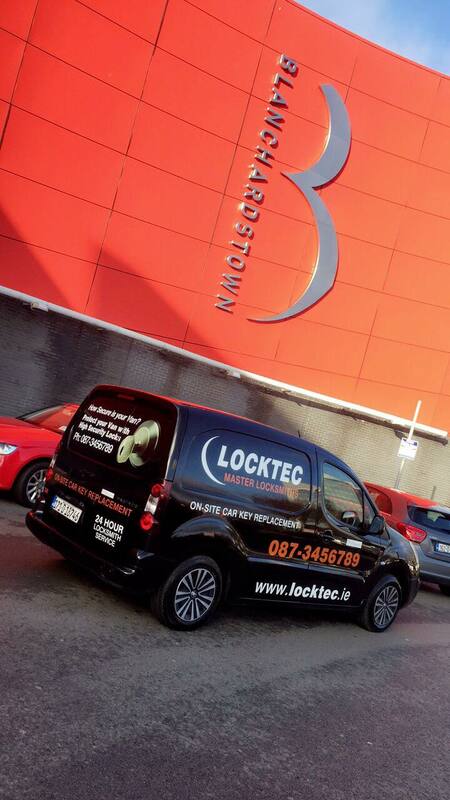 Locktec Locksmiths Dublin is mainly on the road all across Dublin with 8 mobile units on the road at any one time. Clicking a location below will give you the contact details of the locksmith nearest you. Our fully trained professional locksmiths are well equipped with modern tools and products that make their work easier and safer. With the latest locksmith technology, we are aware of how different locks and security systems function and accordingly they can devise strong and long-lasting solutions. Lost or stolen keys can be created within a short period of time to enable the clients to access their homes or office spaces with ease. We also offer easy lock installation services with a secure mechanism that include digital locks, key card locks and many more keypad locks that are generally used in commercial sectors. Compromised locks that have already been broken before needs enhanced security support and with our locksmiths services, you can be rest assured of trustworthy and safe locksmith services. Residential properties who face the threat of burglary or locked doors can also contact our locksmith team. Specialising in proficient locksmith services for homes in Dublin, we make sure that every family is safe within their homes. Our team arrives at the location and after making a thorough inspection of the site and understanding the lock system, can provide genuine solutions. The combination of state of the art tools and gadgets with the sound expertise of the mechanics make us one of the ideal locksmith service providers in Dublin. So, stop worrying about your safety and give us a call now for free consultation. Contact our Team of Trusted Locksmith in Dublin with any issues! Our locksmith team at Locktec is adept at handling all kinds of domestic, commercial and car locksmith services like car key replacement. Therefore We can fit and install home or business safes, provide burglar repairs and offer roadside assistance if you’re locked out of your car anywhere in the Dublin 24/7. 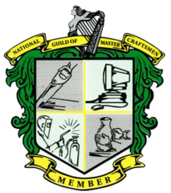 We Provide All Locksmith Services, In All Areas of Dublin 24 hours a day! When it comes to Domestic & Commercial Locksmith services like Emergency Lockouts, Lock Repair/Replace, Key Cutting, Lock Upgrading, Door Repairs there isn’t another locksmith in Dublin which does it better and at realistic price that doesn’t break the bank! Locktec Car locksmith services are all handled with ease by our experienced team. We have a dedicated team of Locksmiths specific to Damage free car opening, car key replacement, car key cutting and car key repair which nearly 99% of the time is a battery replacement. So don’t be tricked by the main dealers who make you pay through the nose and have you running around for codes. Get in touch and we’ll look after you. Getting locked out of your home is a situation which most of us have been in at some point or the other. But unfortunately we never anticipate such an incident before it happens. That’s when a mobile locksmith service comes in handy. Emergency locksmith services are a boon in times when you have been accidentally locked out of your home or car. These mobile workshops provide emergency locksmith services wherever you are at even the most inconvenient of times. Most people never think about a lockout situation until they’re in the middle of a situation. Suddenly, you find yourself staring through your window at your car keys or wondering how you left your home keys in your room after you’ve walked out the door. This is the time when it’s good to be familiar with a mobile locksmith service. These services operate as mobile workshops that make emergency roadside calls, traveling to homes and businesses. They are often licensed and trained to work to fix any lockout situation and carry all the necessary equipment to perform a variety of solutions. There are several benefits of using a mobile locksmith service versus a standard locksmith. Getting locked out of your car or home without a backup key, when you are in a hurry is a messy position to be in. What you need in such a situation is a service that responds back rapidly. An emergency locksmith service can get you back on track within the shortest time possible. An emergency can arise at any time. Therefore most mobile locksmith services operate 24 hours a day, 7 days a week to provide you with the security and peace of mind that you need. Most mobile locksmiths provide specialised services apart from the regular ones. They employ highly trained individuals who have special skills such as forensic locksmithing which enables them to figure out whether a lock has been tampered with. You never know where and when a crisis will arise. Emergency locksmith services are equipped to reach you even at the remotest of locations equipped with all the gear required to get you out of your situation. 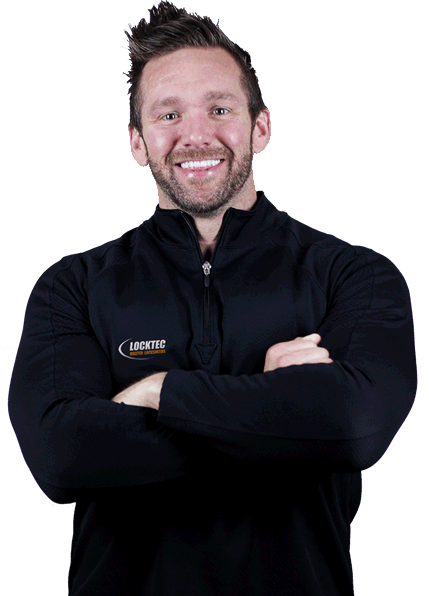 A mobile locksmith receives certification after undergoing extensive training. They learn in detail about various kinds of locks and their internal mechanism. Fitting Safes and Giving Safes advice to home and business owners is something we also do, provide burglar repairs and offer roadside assistance if you’re locked out of your car anywhere in Dublin. We cover all areas of Dublin, day and night. Whether you’re at home, in the office or stranded at the roadside ­ we’ll come to wherever you are in Dublin. 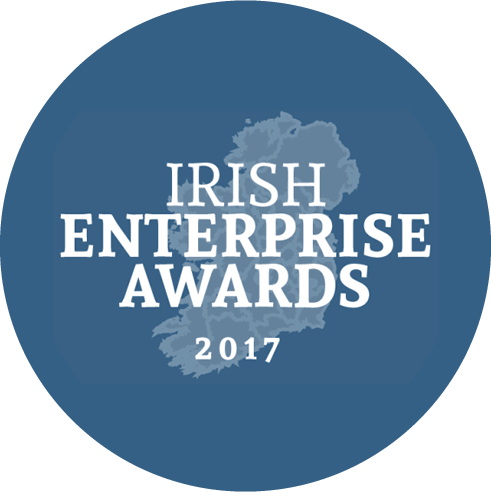 Here at Locktec Locksmith we have now won the Worldwide Business Review 2018 and the Irish Enterprise Award of the previous year 2017. These awards are among the best in Europe for Small and Medium businesses. So if you need a secure and fail-safe locksmith service in the Dublin area, then do not think twice before giving us a call. Your safety is is something that should only be handled by the best and we will provide that for you.